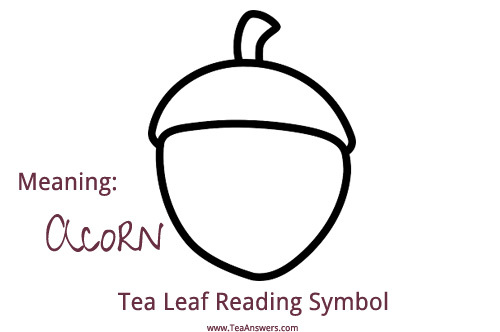 Did an ape appear in your tea leaf reading? 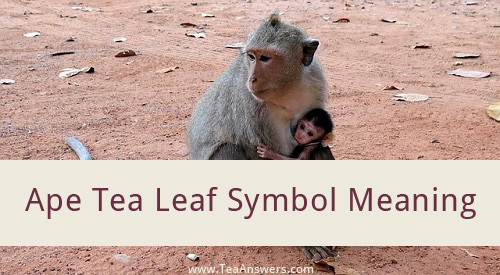 Let's go over what the ape tea leaf symbol is telling you. 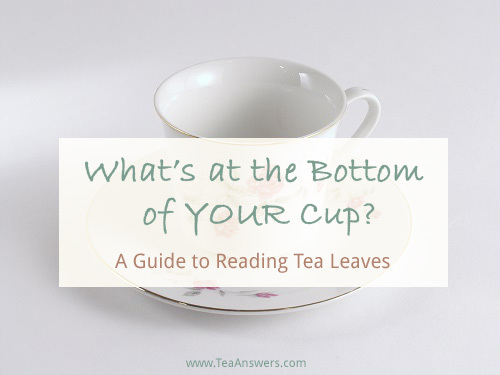 We're continuing with our study of how to read tea leaves. 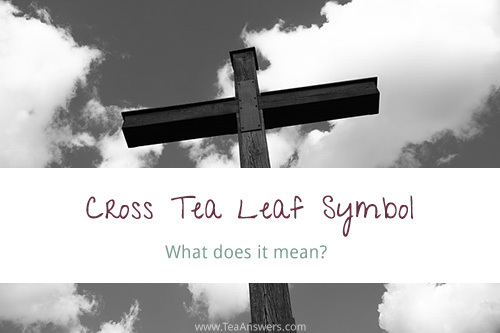 We've already covered the basic elements of tea leaf reading - what type of tea to use, what type of teacup and teapot to use, and how to make the tea. 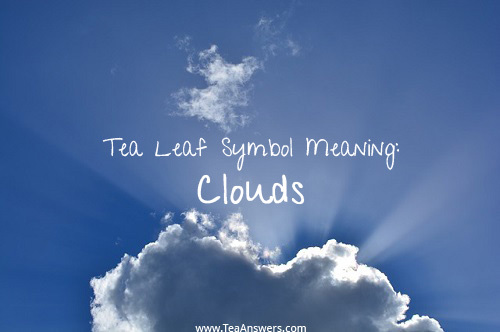 If you missed that article, you can read it here: The Art of Reading Tea Leaves.